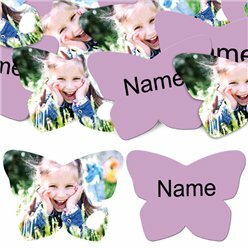 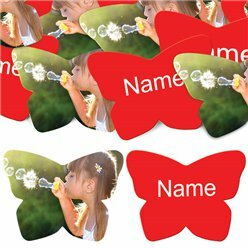 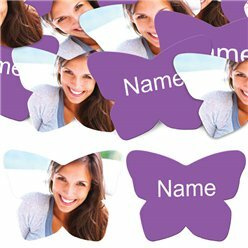 Sprinkle your table with personalised confetti, customised with your own pictures and special message! 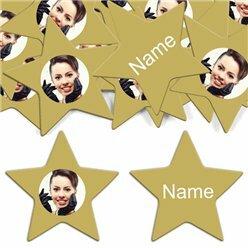 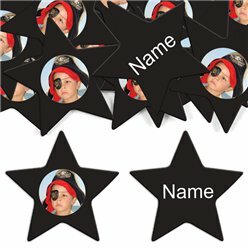 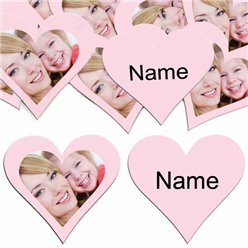 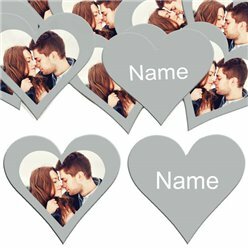 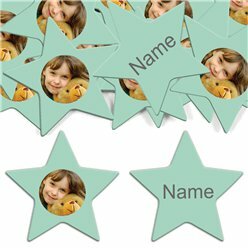 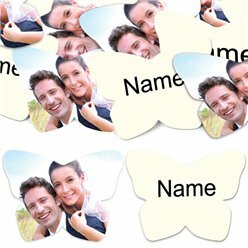 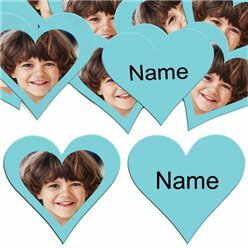 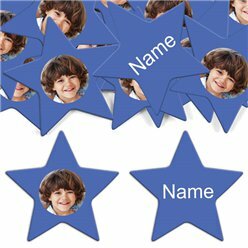 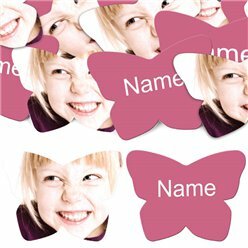 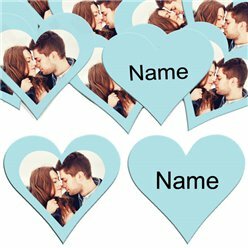 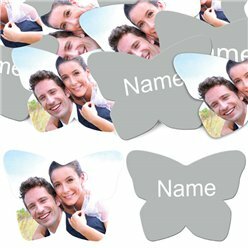 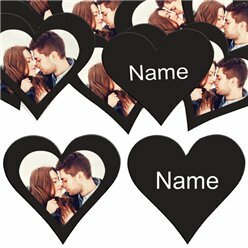 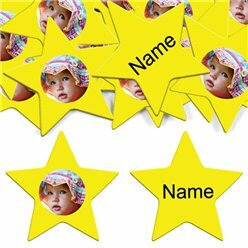 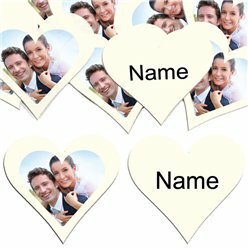 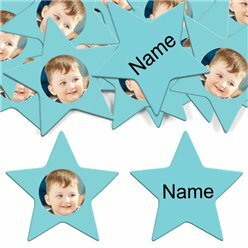 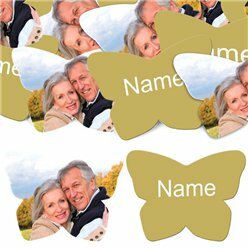 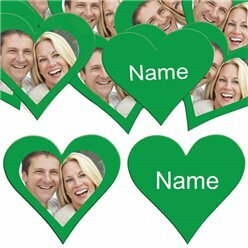 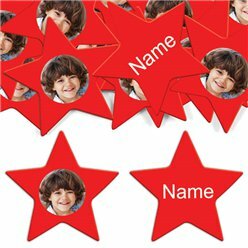 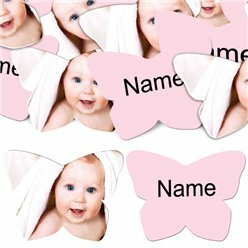 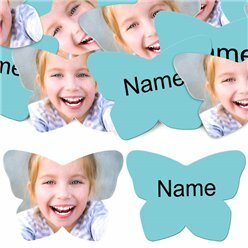 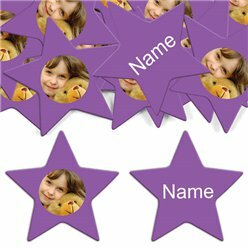 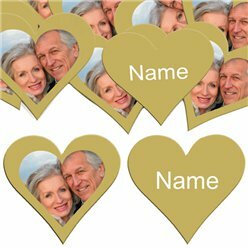 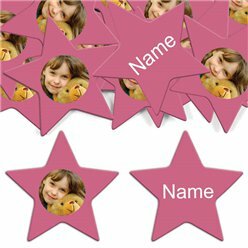 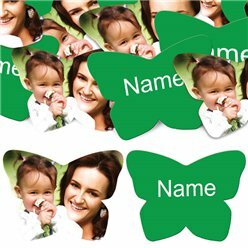 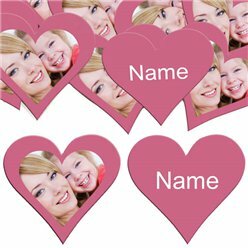 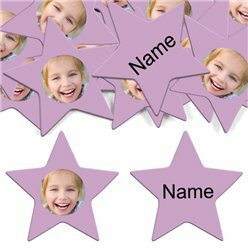 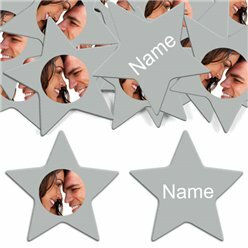 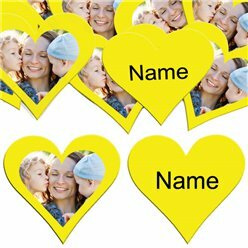 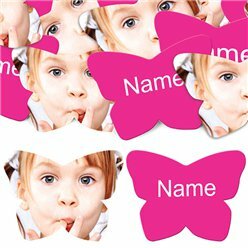 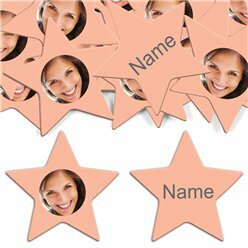 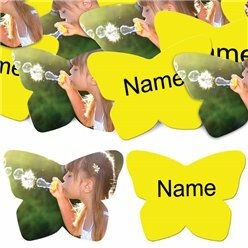 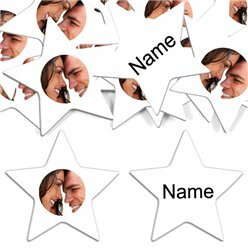 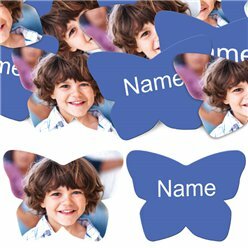 Choose your confetti shape and colour and then simply upload the images and input the text you want to use. 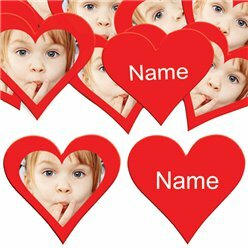 Perfect for decorating party tables or adding to envelopes. 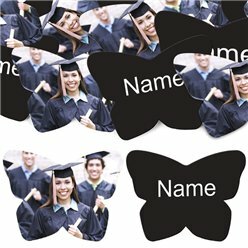 Personalised Confetti is made from rigid 300gsm card and laminated to give a satin sheen finish.